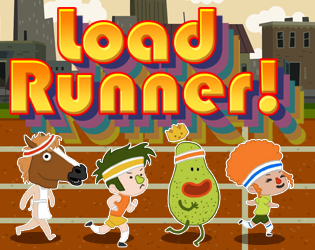 Load Runner (TOJam Edition) by Royal Papaya! Download and extract the archive to your desired location. Executables for Linux, OSX and Windows will be present in their respective sub-folders. Note: Load Runner requires controllers to play, and supports Xbox 360, PlayStation 3, PlayStation 4, and OUYA devices, among others. This game runs full-screen on all platforms. Please contact julianspillane@gmail.com for support.